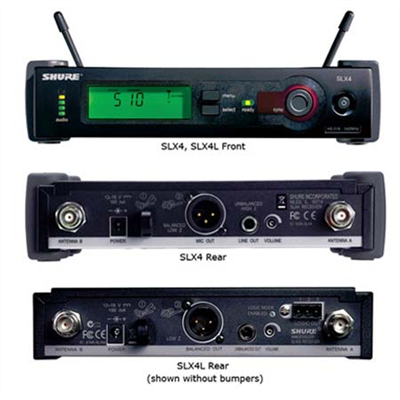 The SLX4 receiver includes rack hardware and detachable antennas. 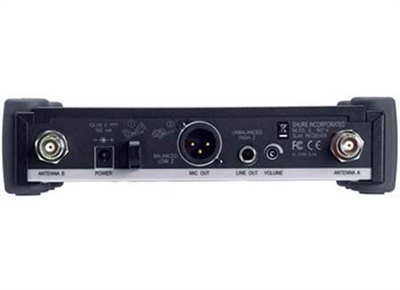 It is ready for immediate installation right out of the box.Model SLX4L is available with logic output for use with software echo cancellation and remote battery life monitoring. Logic-enabled transmitters include MX690 and MX890.